The construction industry, for long traditional, may well be witnessing the dawn of a new era owing to new technology. From designing, planning, and project execution, there hardly remains an area that is now untouched by technology. Economic growth, greater access, and the ease of use of technology tools and application are some of the drivers of greater technology adoption in our industry. Engineering and construction companies are embracing construction technology and making them an integral part of their daily work practices to improve efficiencies, reduce costs, and shorten timelines. Statistical evidence also shows a growing trend of construction technology adoption. In 2018, $1.05 billion has been invested in construction technology. This investment volume has increased by 30% over 2017. In light of this, here’s a look at some construction technology trends to watch out for as we await 2019. 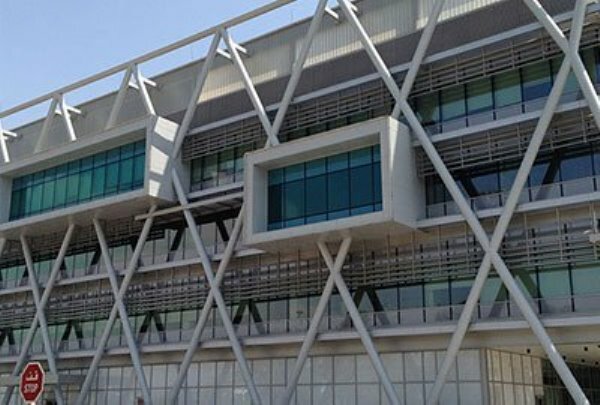 Statistics reveal that the Building Information Modelling is “prognosticated to grow from USD 3065.5 Mn in 2017 to USD 8123.5 Mn by 2023-end”. Building Information Modelling is assuming its rightful place as a pillar of the construction industry. 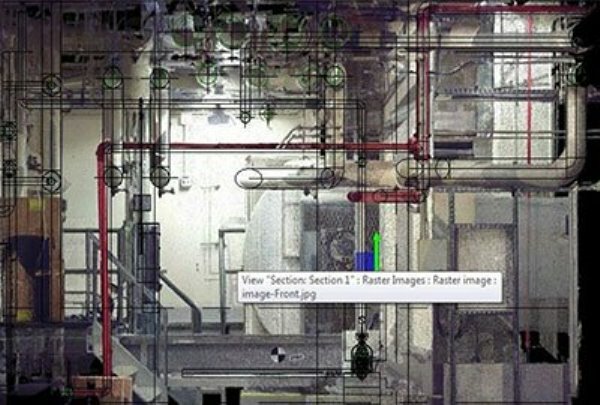 BIM has evolved from its genesis as an intelligent 3D model-based process that provides a digital representation of the physical and functional characteristics of a facility. It is now a shared knowledge resource for information that gives all the stakeholders such as the engineers, architects, contractors the insights and tools to efficiently plan, design, construct and manage the buildings and the infrastructure. It stands to become the common platform to promote more efficient and effective construction. 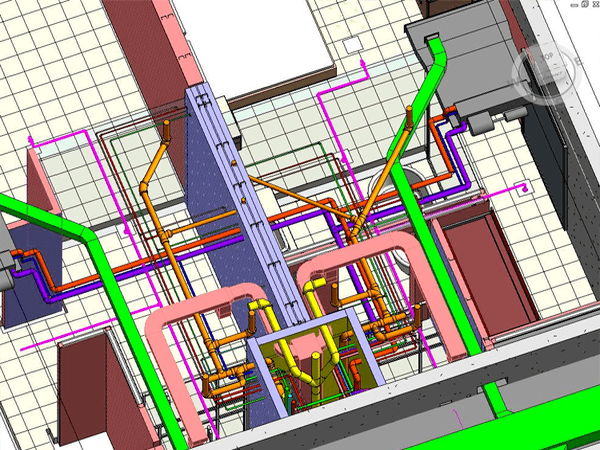 The benefits of BIM now span from improving building performance, making better design decisions, and implementing connected workflows to improving predictability and productivity. 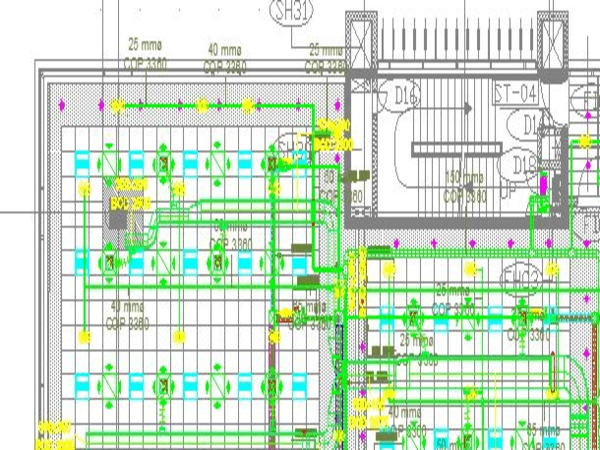 BIM is helping drive better MEP (mechanical, electrical, and plumbing) design, enabling real-time collaboration for timely project delivery, and deeply exploring construction monitoring. 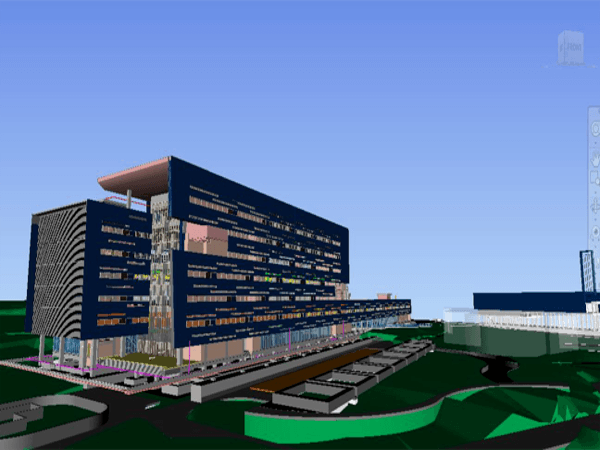 Digitizing the construction sites is helping to completely connect project information from design, and construction to handover….BIM has more than proven its value in the construction industry. In fact, its value now goes beyond geometry and covers “spatial relationships, light analysis, geographic information, and quantities and properties of building components” (Eastman, 2009). The Construction Management Software market is expected to reach $1.8 billion by 2020 according to recent market research. The primary drivers for this are the growing need for large-scale project management for efficient product and on time execution, increased process automation, maximizing resource output, and better resource management. Construction management software, essentially a construction-specific project management tool, helps construction companies plan, estimate, and manage project schedules, tasks, and costs. It makes communication more transparent, aids better decision-making, and improves resource management and job scheduling. In case of delay’s in execution, it helps with catch up planning and identifying the cascading effect of delays. Along with this, construction management software helps in better documentation, ensures that no paperwork is lost as all documents are stored in a central location, helps in risk assessment and management, and aids efficient service delivery. It helps construction companies plan, control, and coordinate the project proactively from the beginning to the end. The construction industry is set to feel the Big Data impact as well. Driven by increased connectivity, internet use, the proliferation of connected devices and wearables, GPS systems, job site sensors, and telematics, construction companies are generating and capturing more data than ever before. 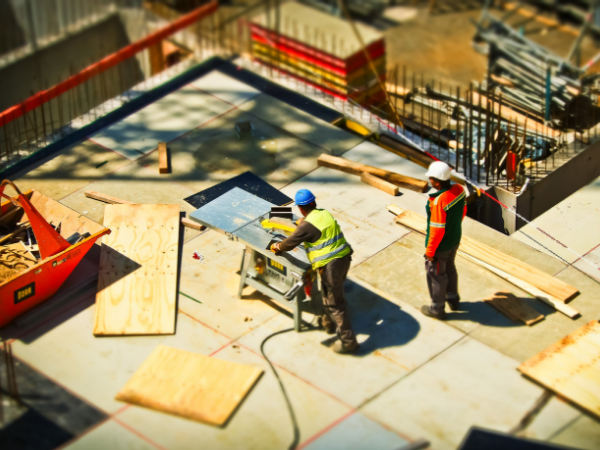 With advancements in AI and Machine Learning, big data is giving construction companies access to real-time, data-driven predictive-modelling to speed up design processes, eliminate waste, and save time. With big data analytics, construction companies are getting that bird’s eye view of everything they need to simplify tasks, evaluate performance, and identify risks. External data, meteorological reports, for example, can be leveraged to make more accurate assessments on how factors such as weather conditions can impact construction, the project delivery timelines, the risk of errors, and impact the economics. Slowly moving from the realm of movies to the real world, Augmented and Virtual Reality are gradually making their impact felt in the construction industry. 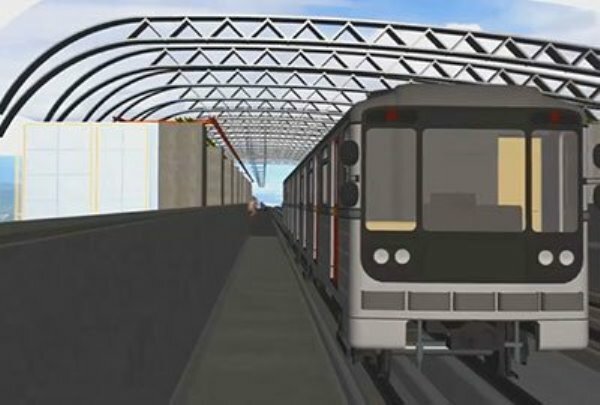 VR and AR are attractive options here as they can be employed for virtual walkthroughs even before construction begins. 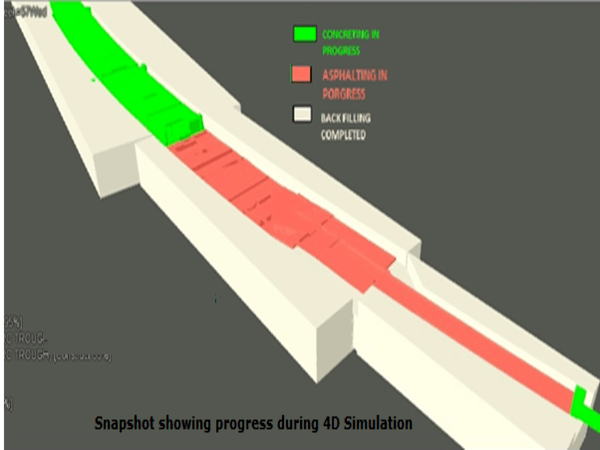 Other use-cases include the ability to provide safety training and to prepare workers for certain tools and machines using simulations. These technologies also have immense potential to improve project planning and to test project viability. The construction industry is also warming up to cloud technology. In fact, in many ways, the Cloud is emerging as the foundation of this industry’s digital revolution. With the cloud, this industry has mission-critical business applications available on demand. The Cloud is also enabling collaboration and providing a high level of transparency and accountability by connecting all project team members on one central, if virtual, platform. The cloud also assists in powerful data-processing by making more computing power available. Harnessing the power of the cloud, mobile technology is also making an impact here by making the job site more connected. Mobile technologies are being used to gain real-time access to construction documentation and specifications, and to enable real-time data collection and transmission between the job site and project managers. This is helping ensure that things get done right the first time around. The space is vast and there are so many other trends to watch out for. For eg., we will see the continued growth of green construction technology to build in a resource-efficient and environment-friendly manner, especially since presently this industry accounts for 20% of global emissions. The construction industry, much like manufacturing, is becoming more technologically enabled. The promise of better outcomes, reduced waste, better resource-utilization, lower carbon footprint, and greater profits are clear motivators. It will be interesting to see how these technologies unleash the wave of efficiency in this sector in the years to come – starting in 2019.